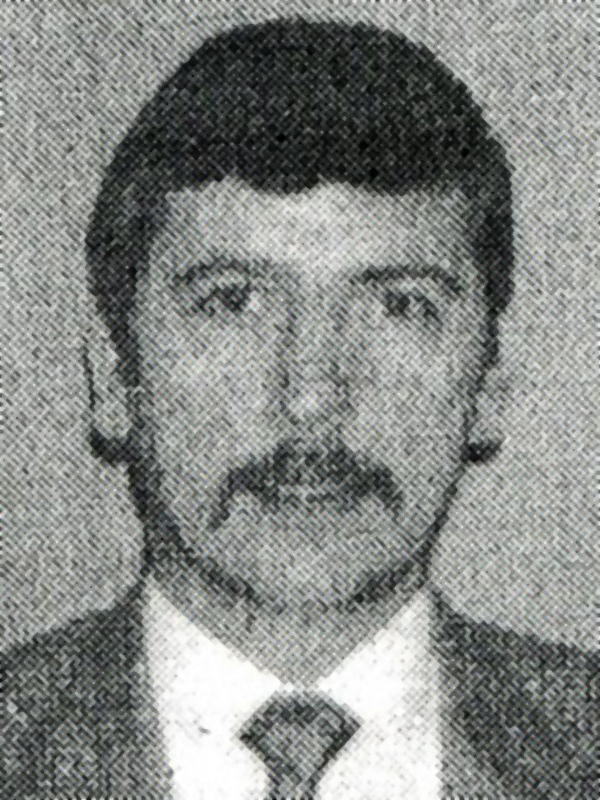 Detective Constable McCarthy was killed in a road accident during mobile surveillance training near Preston. 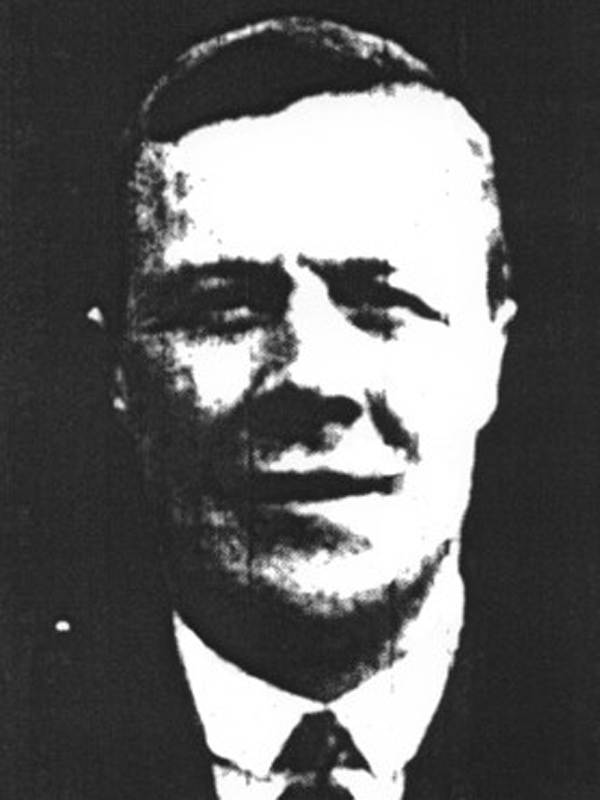 Sergeant Dale was fatally injured whilst searching a house in Rochdale on 20th March 1941. 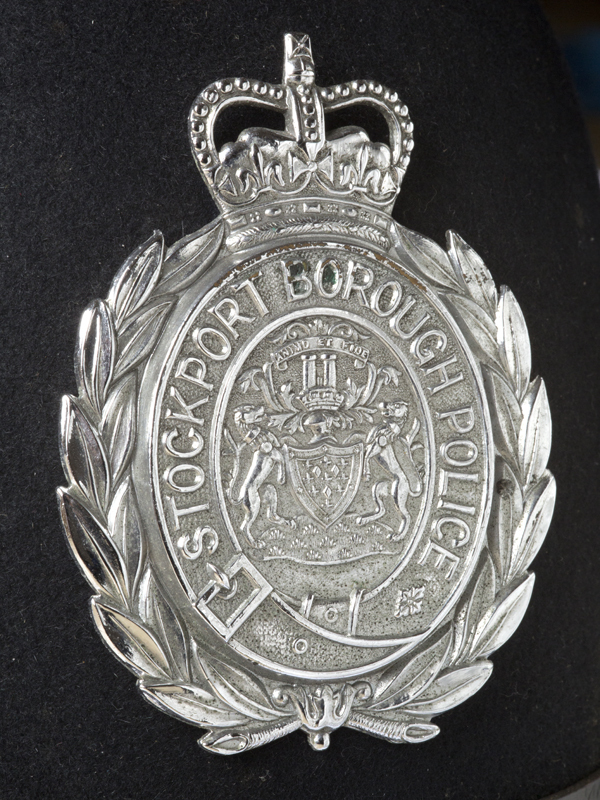 A teenager had stolen firearms and ammunition from a local warehouse and hidden them in a box in his cellar. The box was booby trapped, and when the lid was opened it exploded, killing Sergeant Dale and seriously injuring another officer who was with him. 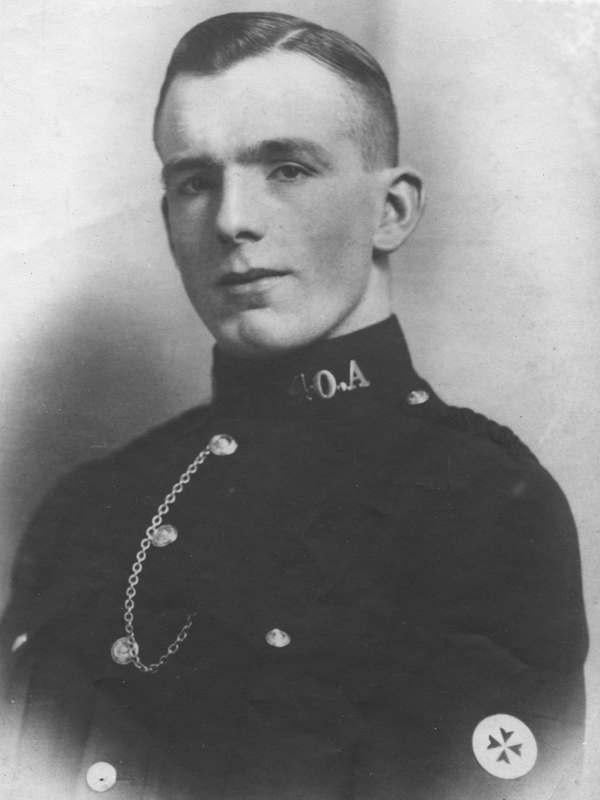 Constable Jewes was on duty near to the River Irwell near to Victoria Bridge, when he saw that a man, William Burke, had jumped into the river in an attempt to save a cat and was in difficulties. P.C. Jewes entered the water in an attempt to save him, but his attempt was unsuccessful and both he and Burke drowned. 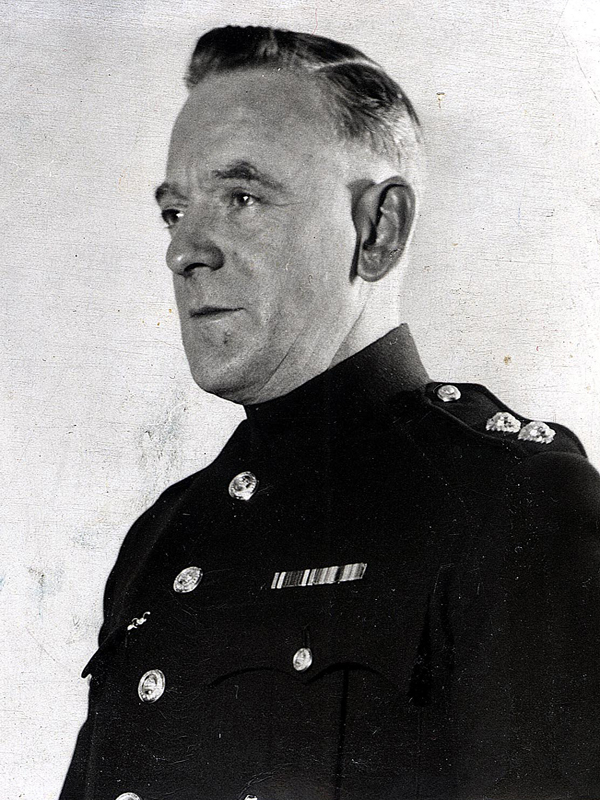 Chief Inspector Chippendale was on duty at East Union Street Police Station, Old Trafford, on 23rd December 1940, during the Manchester Blitz. 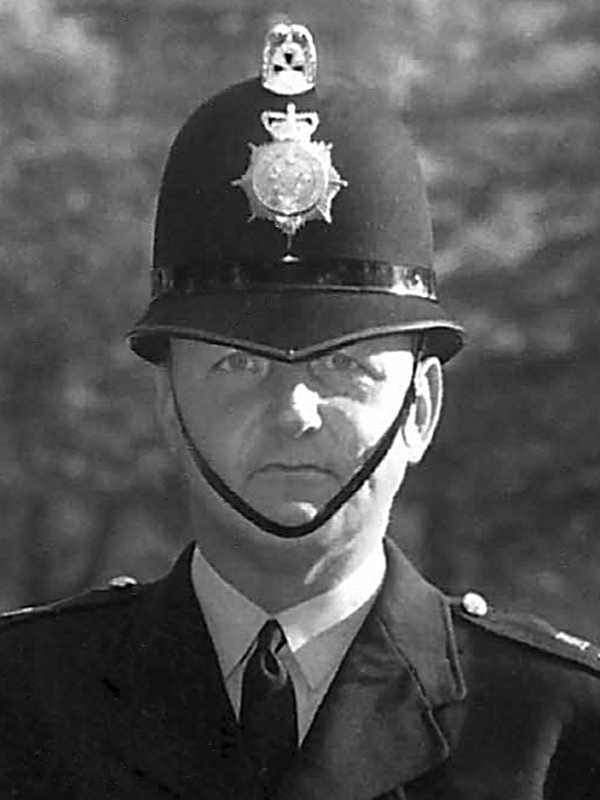 The station was hit by a landmine, and Chief Inspector Chippendale was killed. Five other officers also lost their lives. 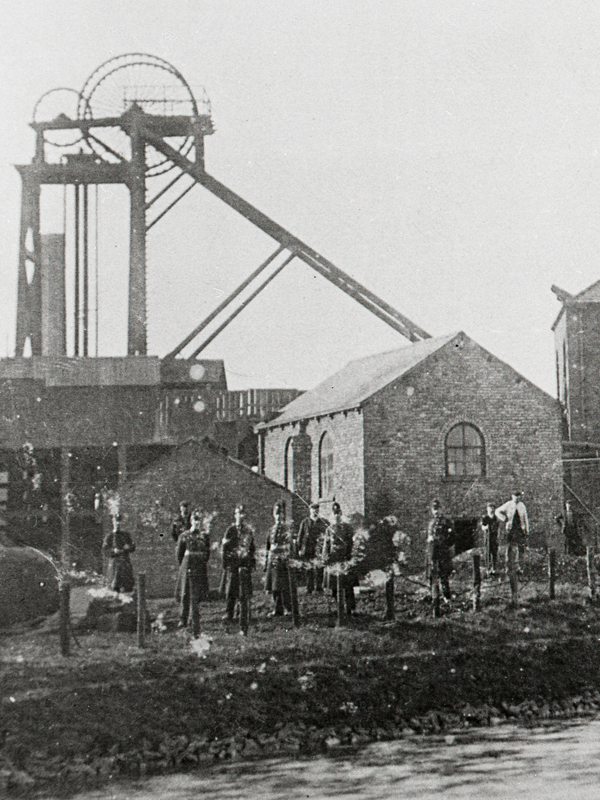 Constable Grant was on duty at Leigh Police Station during a local miners strike. As he was going down the stairs from the court room on the first floor of the police station, he fell down the stairs and received severe head injuries from which he died. 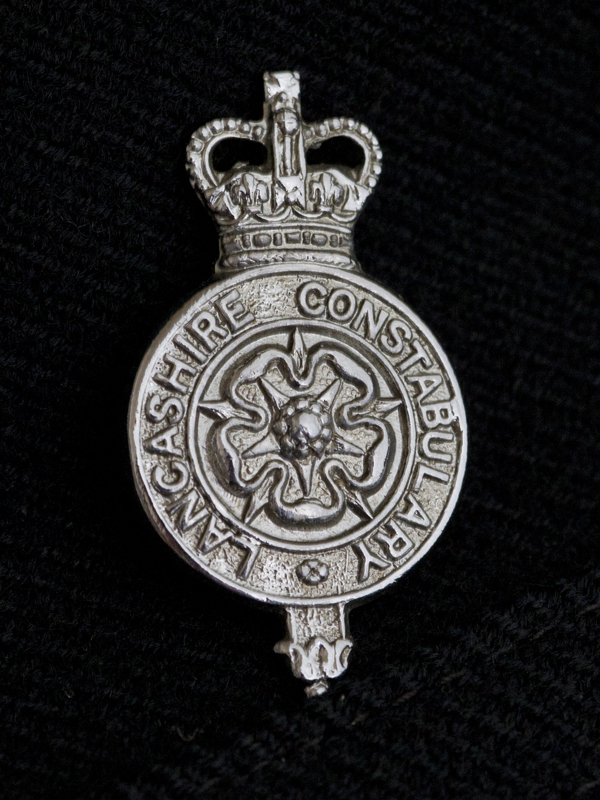 Constable Jump was on duty at Smallshaw on 28th June 1862 where he was dealing with an affray involving 7 or 8 men. He was shot by one of the men, sustaining injuries which resulted in his death. 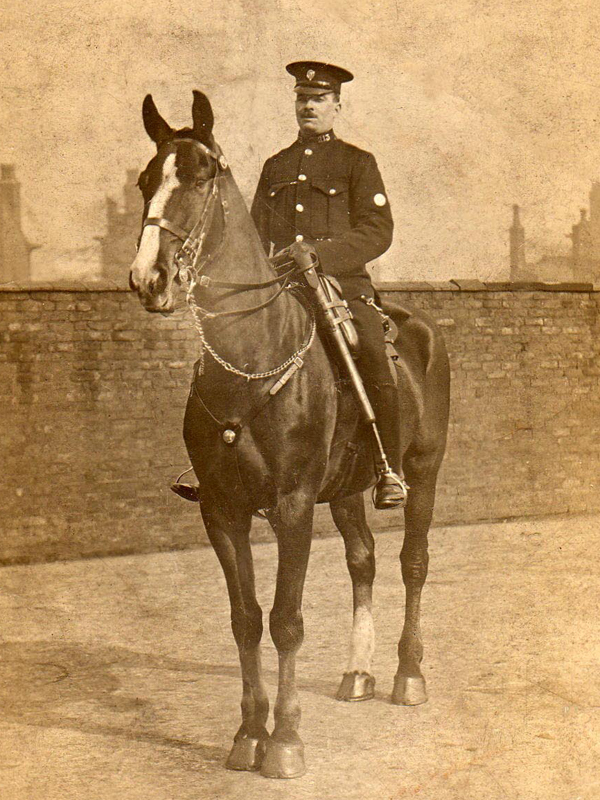 Constable Prendergast was an officer of the Mounted Branch. On 19th December 1917 he was thrown from his horse and sustained injuries which were later to cause his death. Sergeant Hughes was a police dog trainer. On the 4th April 1973 he was running a dog training exercise when he slipped on a wet, muddy bank and injured his ankle. Following the injury a large blood clot formed, and on 20th April 1973 it moved into his pulmonary artery and caused his death. Police Fireman Walker was fighting a fire at the premises of Fernley and Bradley at Higher Hillgate Mill, Thomas Street in Stockport. The ladder he was on collapsed and as a result he sustained fatal injuries.